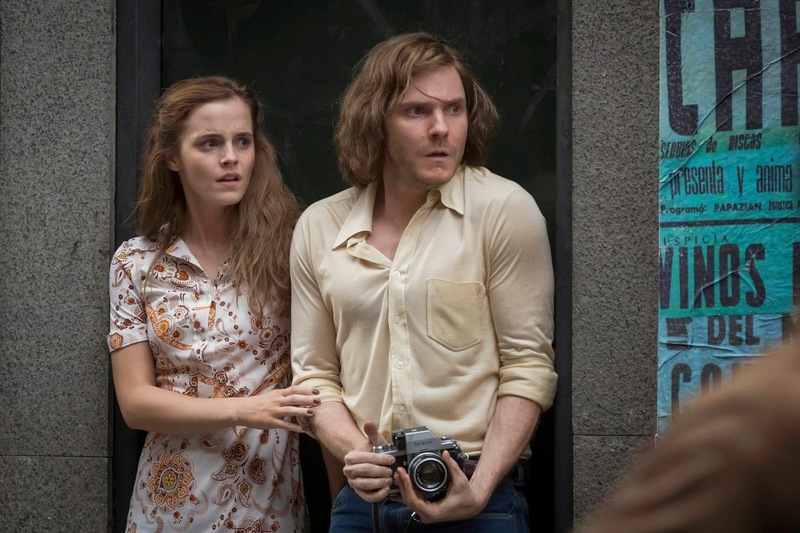 Daniel Brühl may look like a sloth on that picture, but Emma Watson is as cute as usual! Don’t you agree? And do you think Nikon paid anything for their camera to get featured in this film?